What if you made one mistake and it came back to kill you? Detective Zac Boateng's old friend, Troy McEwen, is found dead in his home. The official verdict is suicide. But Boateng believes it was murder. And he thinks he might be on the killer's list. If Troy didn't take his own life, then who did? As he investigates, Boateng discovers a link to an incident from decades earlier. Mistakes were made that day. Lives were lost and secrets kept. Until now . . .
As more people who were there on that fateful day are found dead, Boateng knows that the killer is closing in on him . . .
A tense crime thriller for fans of Lee Child, Mark Billingham and Mark Dawson. 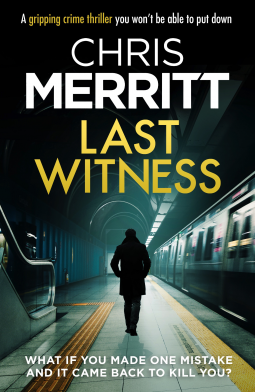 Last Witness is a gripping, fast-paced thriller that will have you hooked from the first page. If you read my review of the first book in this series, Bring Her Back, you will know I have been waiting (not so patiently) for this second part to come out. 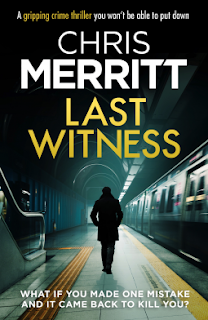 While Last Witness is the second book of the series it is able to be read as a standalone. Although, I would suggest reading the first part as well, because it is a brilliant read and you will learn more of the history of the characters. In this second instalment we find Zac trying to figure out what has happened to his friend. He is about the only person who doesn't believe that he killed himself. 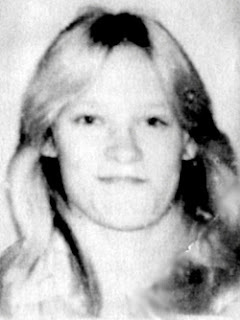 There is someone out there who wants revenge for something that happened 'back then', and nobody involved in that incident is safe. Zac Boateng is fast becoming one of my favourite detectives, he is flawed and makes mistakes but they are always for good reasons. I really enjoy reading about Zac's relationship with his wife and son, he is a family man and will do anything to protect them. Chris Merritt has such a great way of writing and it draws you in so you have to keep reading to see what happens next. The way he writes his characters makes me feel like I am really getting to know them and I care about what is happening in their lives. Once again this is another brilliant novel from Chris Merritt and I hope I don't have to wait too long for the next part of this story. Thank you to Bookouture and NetGalley for an digital ARC of this book in return for an honest review. This book sounds so interesting! I’ll have to add it to my TBR list.